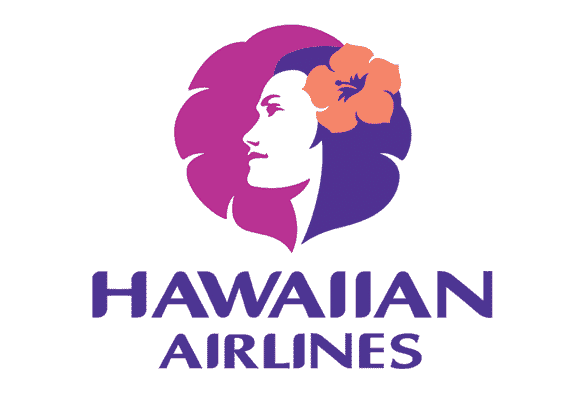 The emergency landing of a Hawaiian Airlines flight on January 15th was officially caused by an e-cig that was illegally placed in someone’s checked luggage, according a spokesman from Hawaiian Airlines. The cargo-smoke indicator in the cockpit lit up during a flight from Honolulu to Maui on Tuesday, an airline spokesman said Friday. The plane’s fire suppression system was activated and the plane was forced to make an emergency landing at Maui Airport. Maui police are investigating after the fire department found two pieces of luggage with fire damage. I’m sure whoever is responsible for leaving the e-cig in their checked luggage feels like a massive retard right now, considering the fact that there are numerous signs all over every single airport letting you know that you can’t check e-cigarettes, and most flights I’ve been on have people who actually ask to make sure you don’t have any dangerous items before you check your bags. Previous articleWill There be a New Ban on Advertising Vaping Products in 2016?